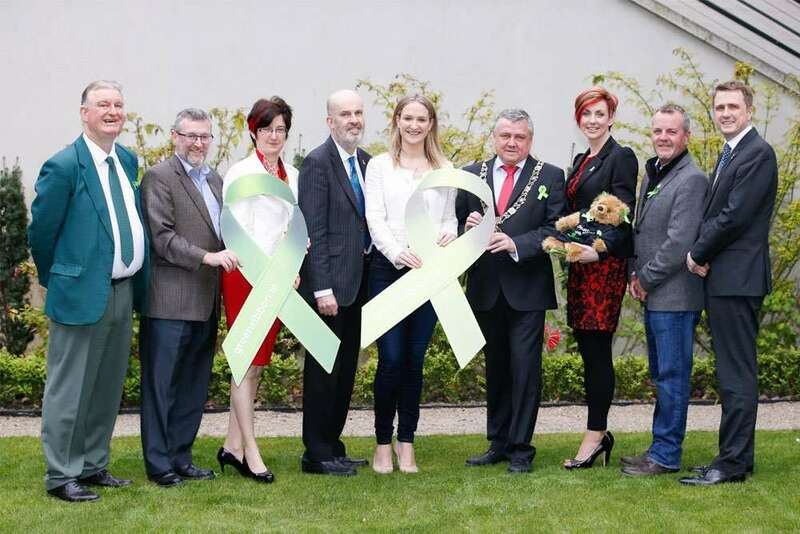 The Green Ribbon campaign will take place this May. 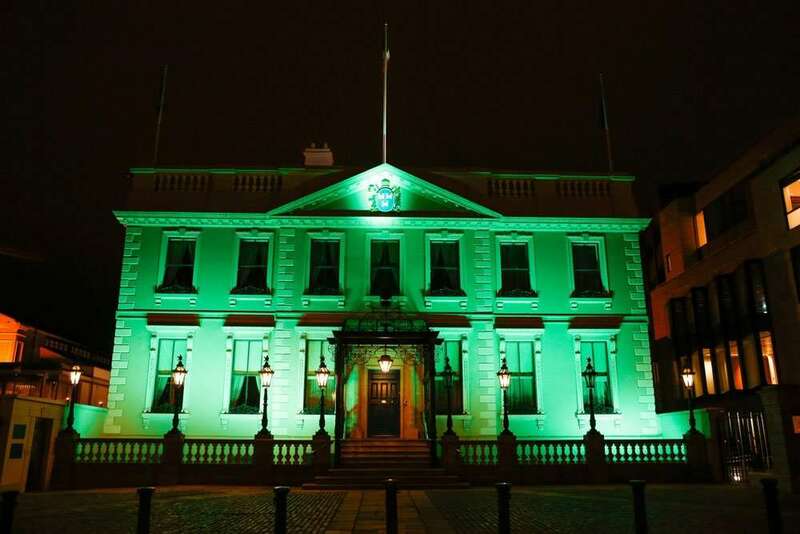 We're delighted to invite you to place your order with us now to receive your Green Ribbons. 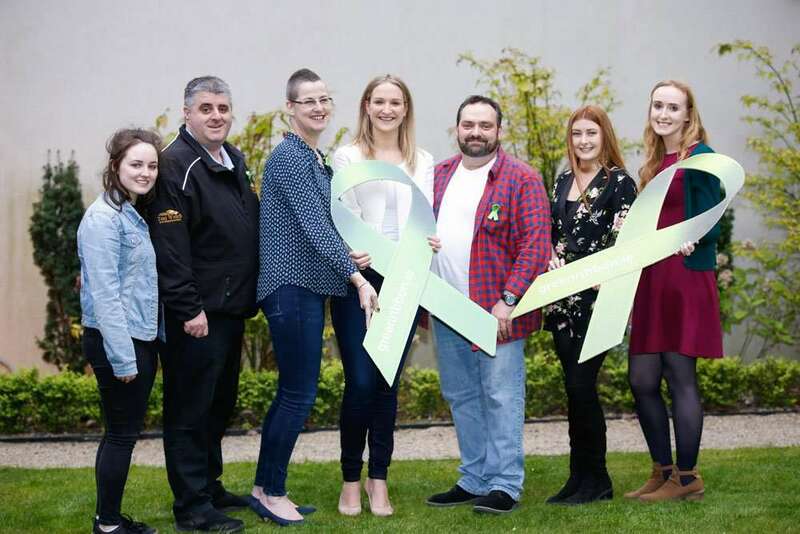 We are currently experiencing some technical issues with our ordering system which has resulted in the delay in processing some Green Ribbon online orders. We are working very hard to try and resolve this as soon as possible. 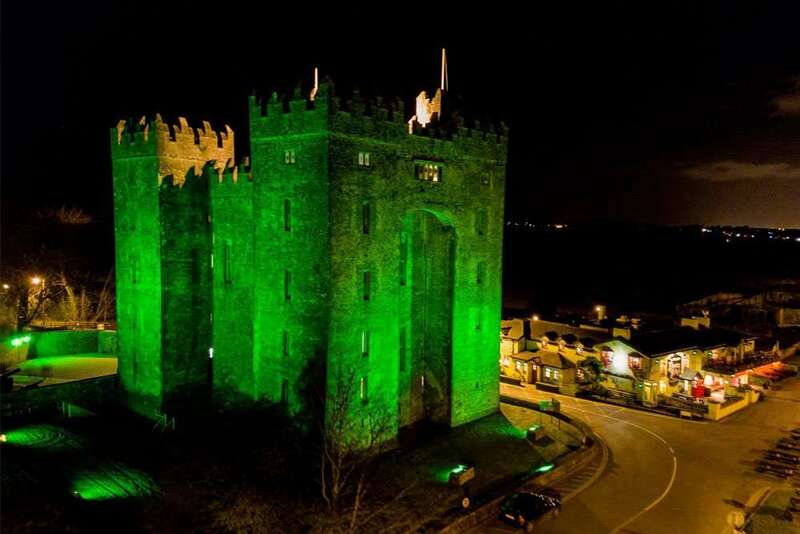 Please note: As a result, there may be a delay in the shipping of some Green Ribbon orders. 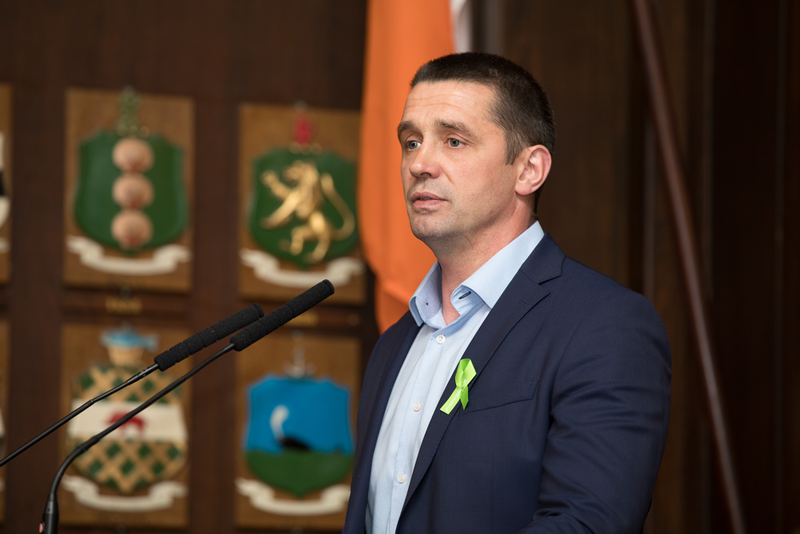 We will endeavour to have all Green Ribbons delivered as soon as possible. 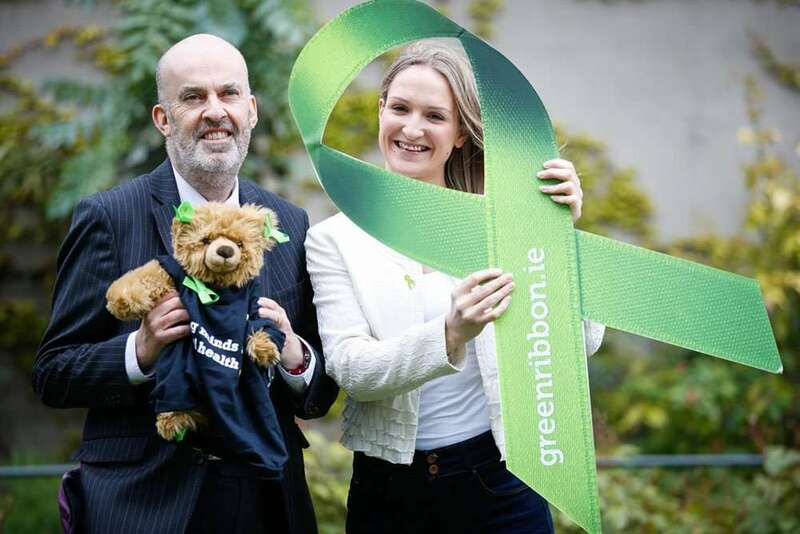 How did you hear about Green Ribbon? 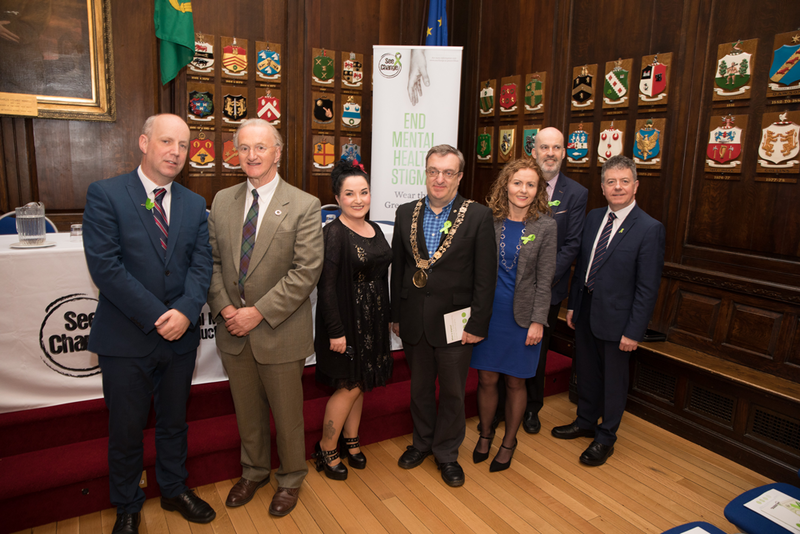 Each year See Change roll out a month long national Green Ribbon Campaign to encourage people in Ireland to End Mental Health Stigma. 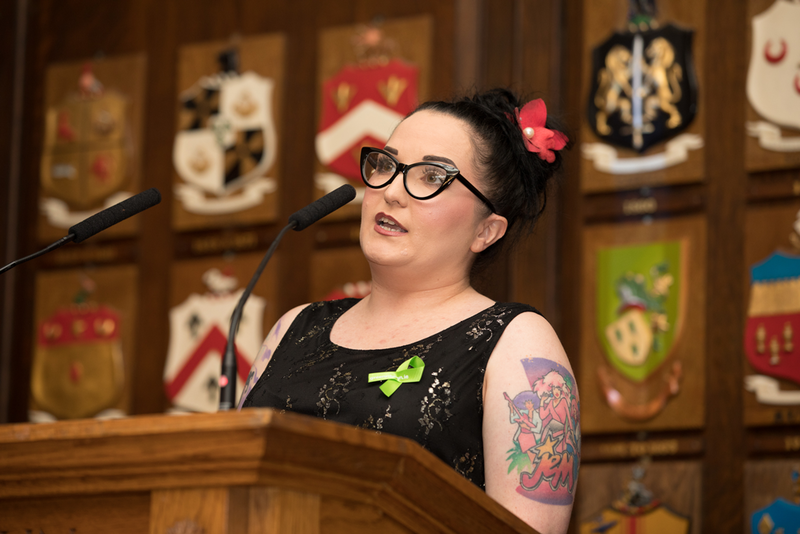 Stigma is a barrier to recovery for many people but with your help, our 60 ambassadors and 100+ partner organisations can work together to put a stop to stigma. 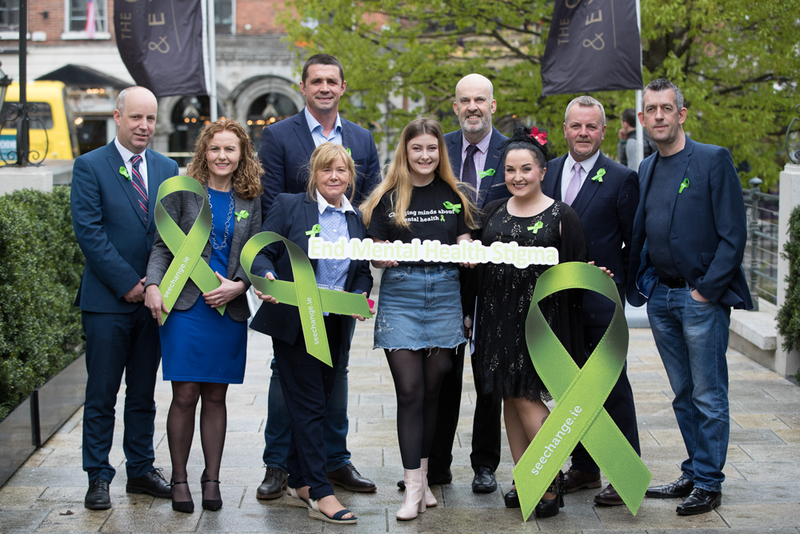 500,000 green ribbons are distributed nationwide and free of charge as a visual symbol to end the stigma surrounding mental health difficulties. 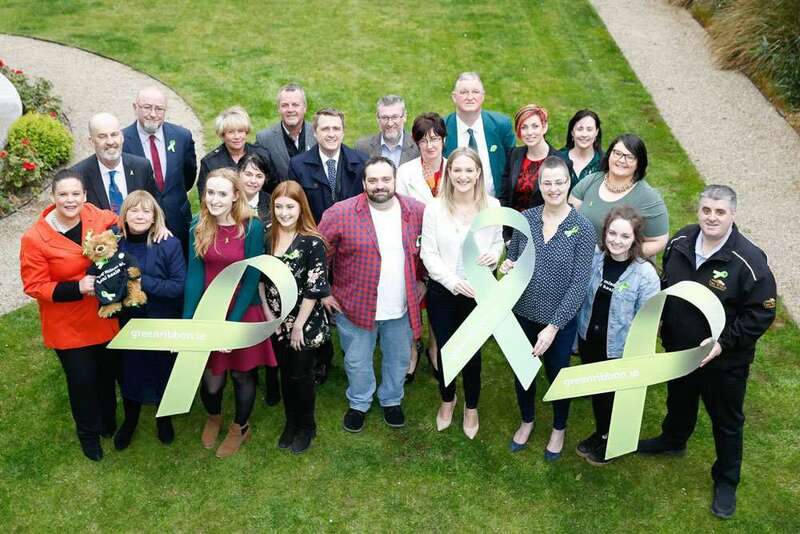 Research conducted ahead of 2017’s Green Ribbon campaign showed that 4 in 10 people would conceal a mental health difficulty from family, friends or colleagues. 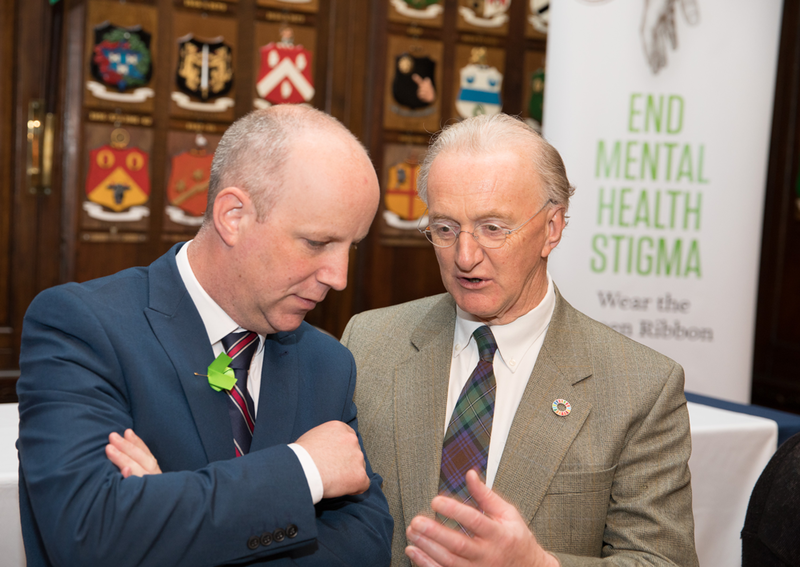 You don’t need to be an expert to start talking about mental health or have all the answers. Sometimes the most helpful thing you can do is to let someone know you are there for them and simply listen. 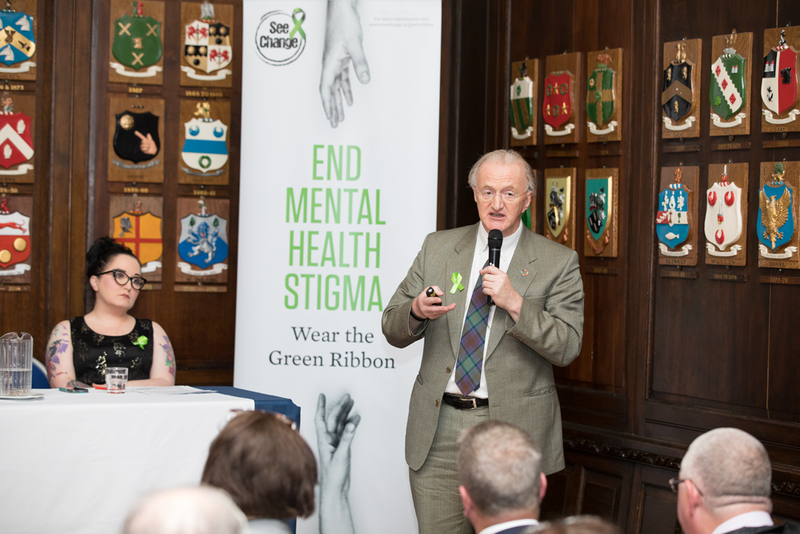 What can I do to support Green Ribbon? 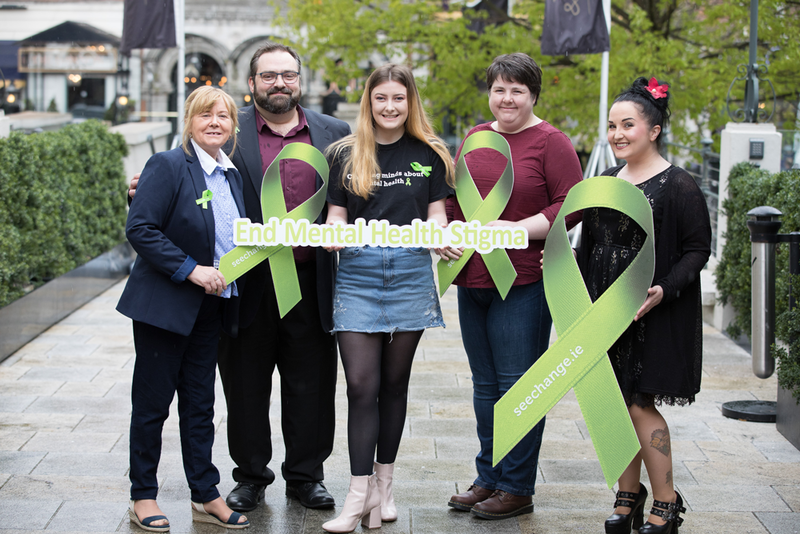 Pick up a Green Ribbon during May each year at your local Irish Rail station, Boots Stores, Eir Stores, AIB branches, and participating Libraries as a symbol for starting conversation about mental health. Download our ‘What is Stigma’ Leaflet to find out more about the effects of stigma. 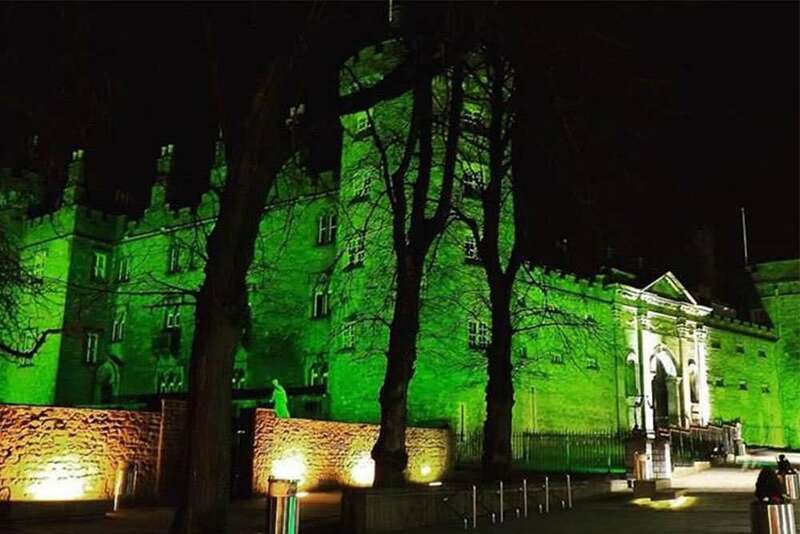 Why not light your workplace up green as a visual symbol for ending the stigma associated with mental health difficulties? Each year See Change nominates a day during May as our National ‘Time to Talk’ Day. 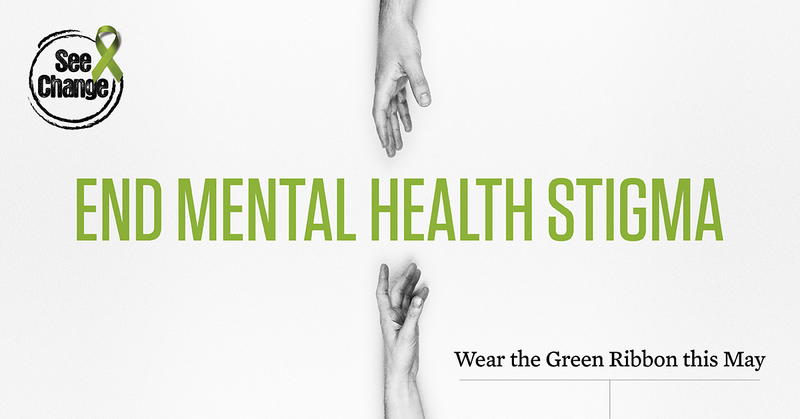 On this day we encourage people use their social media presence to encourage positive conversation about mental health online.